This is the Forest Hill Association Clubhouse. The clubhouse located on Magellan Avenue was designed by architect Bernard Maybeck (1862-1957), and constructed in 1919. 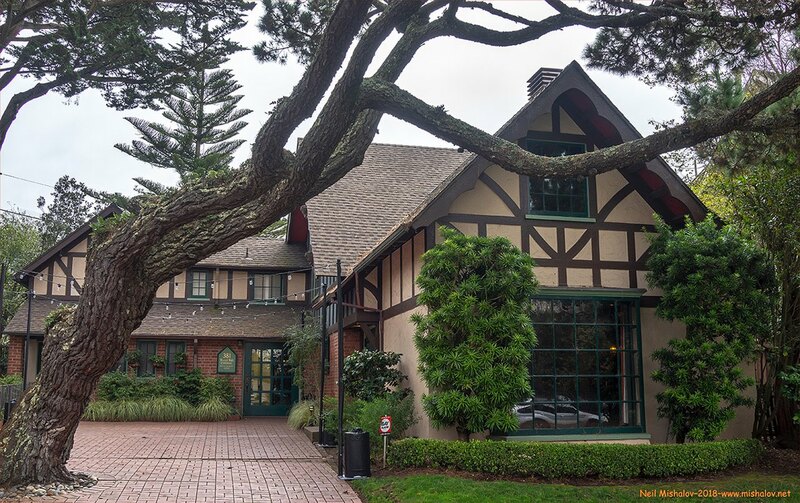 The Forest Hill Association Clubhouse is an excellent San Francisco example of the Arts and Crafts movement, featuring a large central room with a soaring beamed ceiling, and detailed original woodwork. Bernard Maybeck lived in Berkeley, across San Francisco Bay. 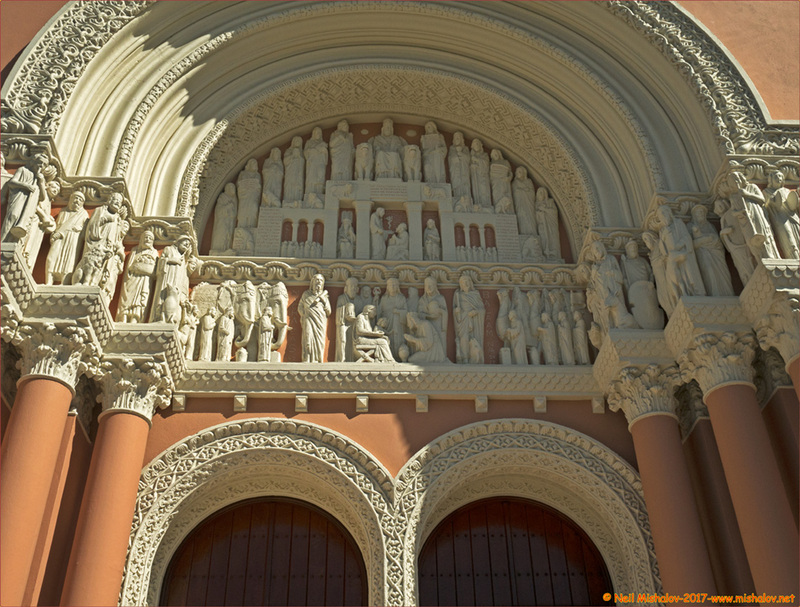 He was an instructor of engineering drawing at the University of California; he was also the architect of San Francisco's Palace of Fine Arts. This house was the childhood home of Jerry Brown, the Governor of the State of California, as of 2018. 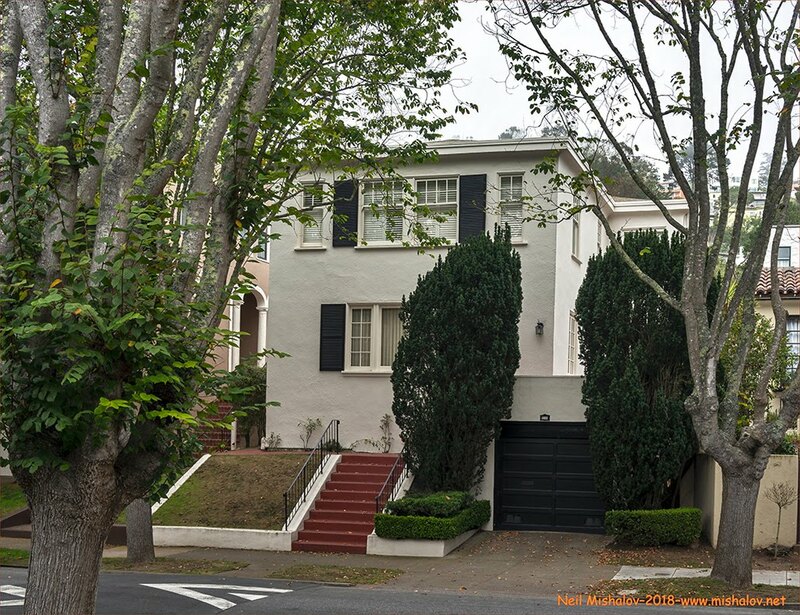 The house was built in 1920 on Magellan Avenue in the Forest Hill neighborhood of San Francisco. Jerry Brown’s father Edmund “Pat” Brown was born in San Francisco in 1905. He attended Lowell High School, as did his wife, Bernice Layne. They had four children, three girls, and a boy; the children were all born in San Francisco. In 1943 Pat Brown was elected District Attorney of the City and County of San Francisco. In 1950 he was elected Attorney General of California. In 1959 Pat Brown was elected governor of California. He served two terms as governor, from 1959 to 1967. Pat Brown died at 90 years of age on 16 February 1996. Edmund Gerald "Jerry" Brown Jr., the only son of Bernice and Pat Brown, was born in 1938. He followed his father’s footsteps and went into politics. Between 1971 and 1975 he served as Secretary of State of California. In 1974 he was elected governor of California at the age of 36. In 1978 Jerry Brown was re-elected governor. In 1982 he ran for the United States Senate and lost the election. Jerry Brown re-emerged on the political stage after he moved his residence to Oakland, California. From 1999-2007 Brown served as Mayor of Oakland for two terms. Between 2007-2011 he was elected Attorney General of California. In 2010 Jerry Brown decided to run for another four-year term as governor of California. Brown won that election and was subsequently re-elected governor for the fourth time in 2014. Cynthia Brown Kelly, Jerry Brown’s older sister, considered this house on Magellan Avenue as her home, for almost her entire life. She was 81 when she died on 29 March 2015. 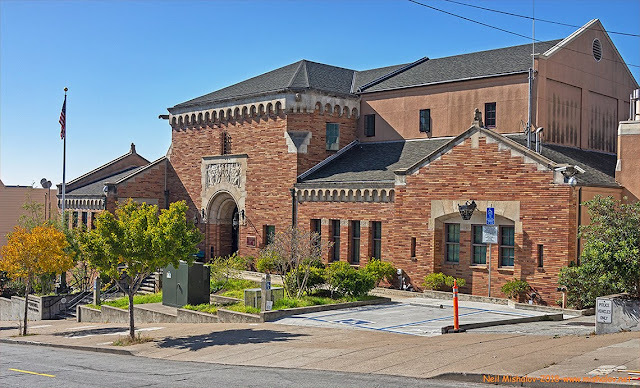 NOW This is the Taraval Police Station. The building, erected in 1924, is one of the ten police patrol stations of the San Francisco Police Department. The Taraval Police District encompasses a large, mainly residential area in the southwestern portion of San Francisco. 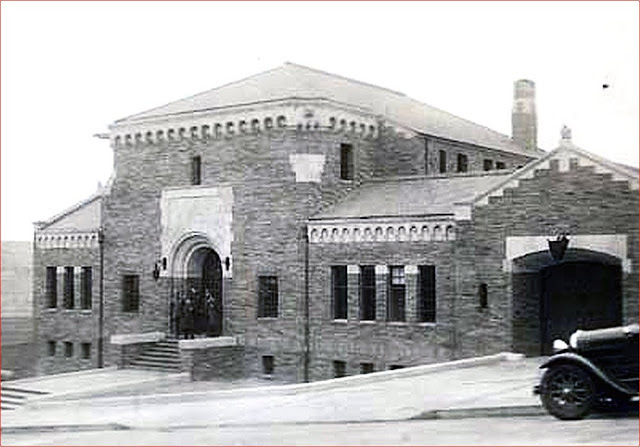 THEN The Taraval Police Station shortly after the building was constructed. 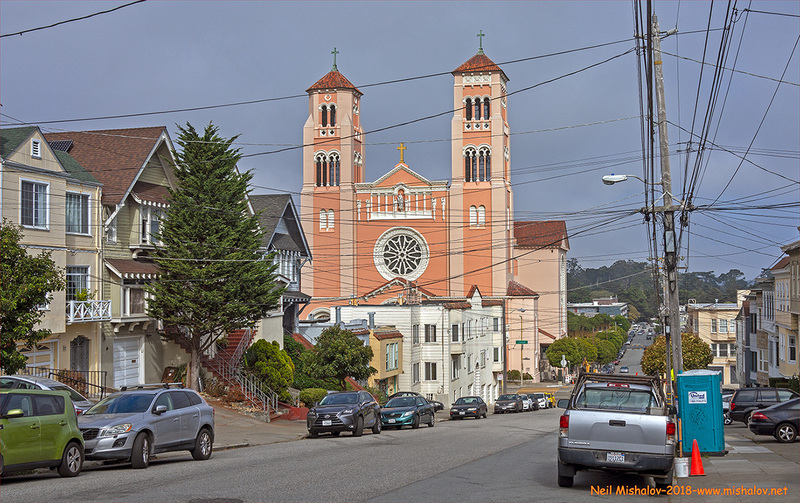 It is located at 2345-24th Avenue; the cross street is Taraval Street. This fountain built in 1926, was created as a tribute to Phoebe Apperson Hearst. 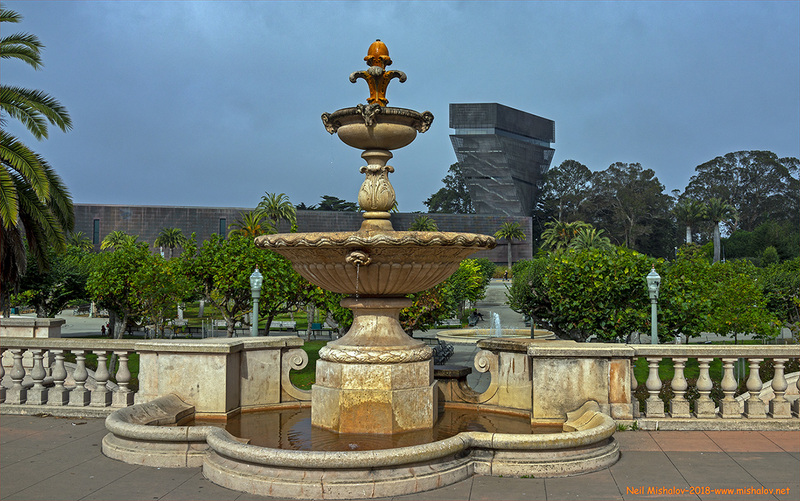 The fountain is located in Golden Gate Park on the Music Concourse in front of the California Academy of Sciences. The M.H. deYoung Memorial Museum is visible in the background. The fountain contains the following inscription: "In Memory of Phoebe Apperson Hearst From Her Friends." Phoebe Apperson Hearst (December 1842 - April 1919) was an American philanthropist, feminist and suffragist. She married George Hearst (September 1820 - February 1891) in 1862, when she was 19 years old, and he was 41 years old. Hearst was a successful Comstock Lode miner, and he had struck it rich. Phoebe Apperson Hearst gave birth to William Randolph Hearst in 1863. Phoebe Apperson Hearst died at her home in Pleasanton, California, aged 76, on 13 April 1919, during the worldwide influenza pandemic of 1918-1919. 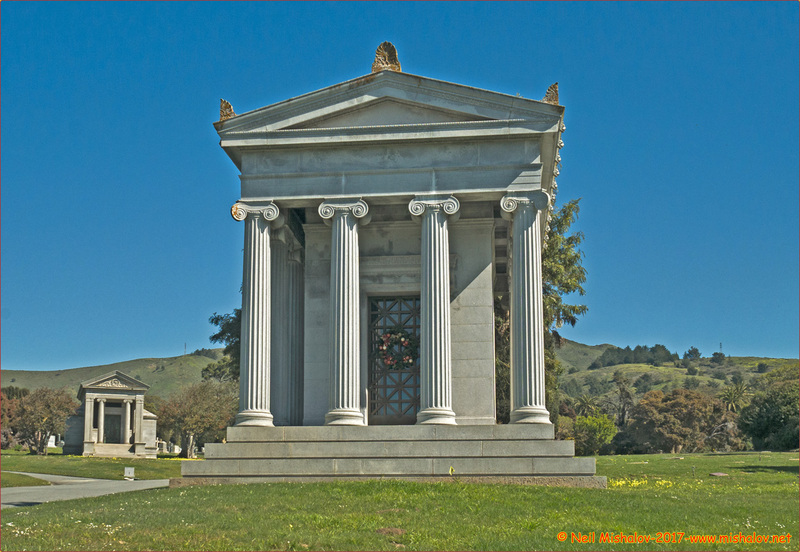 She was laid to rest at Cypress Lawn Cemetery, Colma, California. This mausoleum located within Cypress Lawn Cemetery, contains the remains of Senator George Hearst, his wife, Phoebe Apperson Hearst, and their son William Randolph Hearst (April 1863 - August 1951). George Hearst was elected to the US Senate as one of two Senators from the state of California. He served as Senator from 4 March 1887 to his death on 28 February 1891. Phoebe Apperson Hearst donated millions of dollars towards the development of the University of California, Berkeley. William Randolph Hearst was their only child; he was an astute businessman who became very wealthy. At the height of his power, he owned eighteen newspapers, nine magazines, several radio stations, and a movie studio. In 1919 he hired Julia Morgan (January 1872-February 1957) to design Hearst Castle. 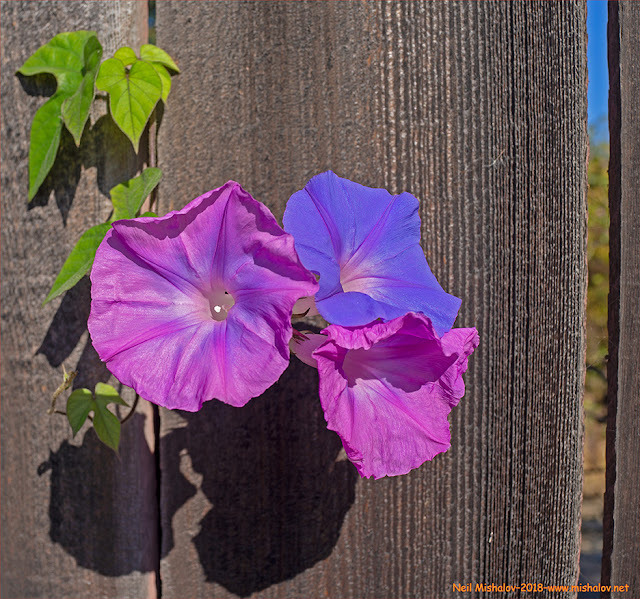 She was the first woman architect licensed to practice in California. Go Here to view additional photographs of the Cypress Lawn Cemetery as published in the 2 March 2017 edition of this Photo Blog. 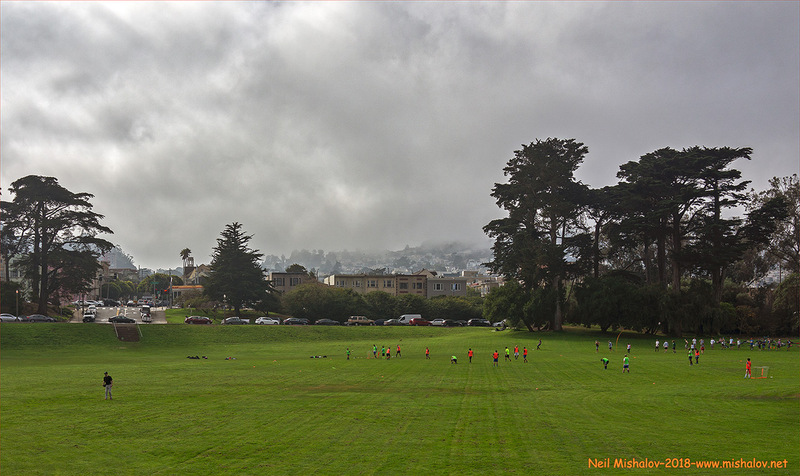 A soccer game and a baseball game are simultaneously being played on this large playing field located in Golden Gate Park. The view is looking south, and the Sunset District is visible ahead. 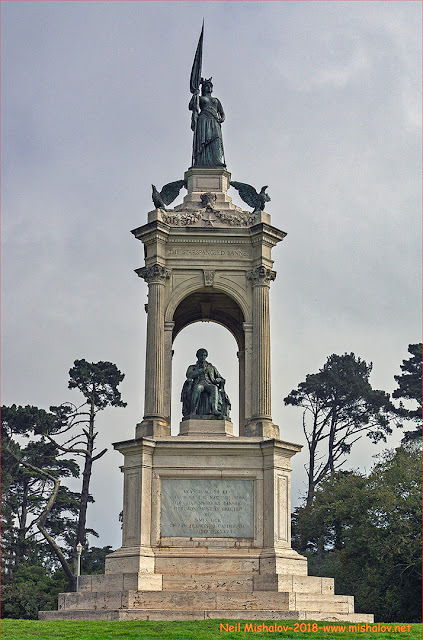 This is the Francis Scott Key Monument located in Golden Gate Park. The statue designed by William Wetmore Story, and commissioned by James Lick, was the nation's first memorial for Francis Scott Key. The statue was unveiled in 1888, and at that time the Star-Spangled Banner was not the national anthem of the United States. It did not achieve that distinction until 1931. The statue is San Francisco Landmark #96. 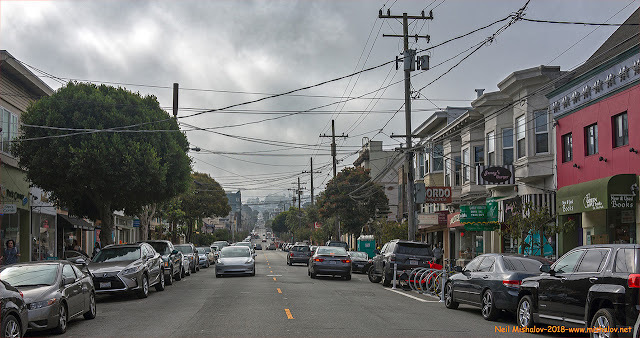 Here is a view of a portion of an Inner Sunset shopping area as seen from 9th Avenue between Lincoln Way and Irving Street. The picture is looking south. 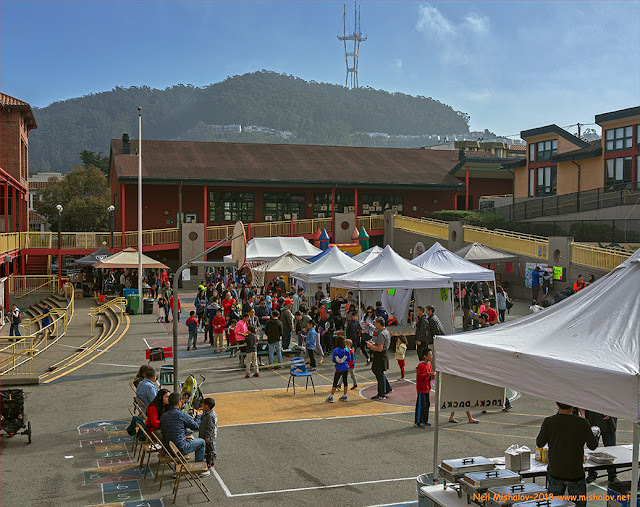 Alice Fong Yu Alternative School is located on Funston Avenue in the Inner Sunset District. 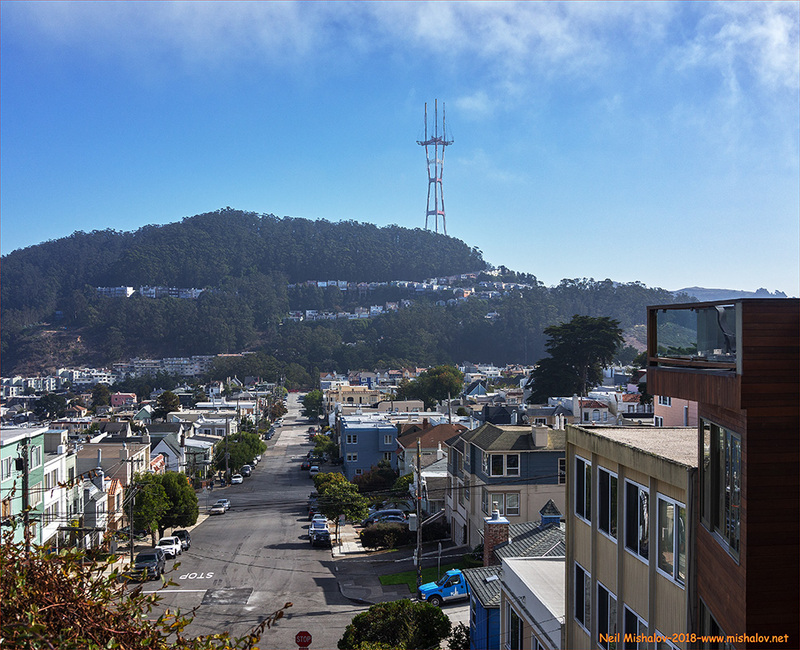 Mount Sutro and Sutro Tower are visible. The view is looking east. 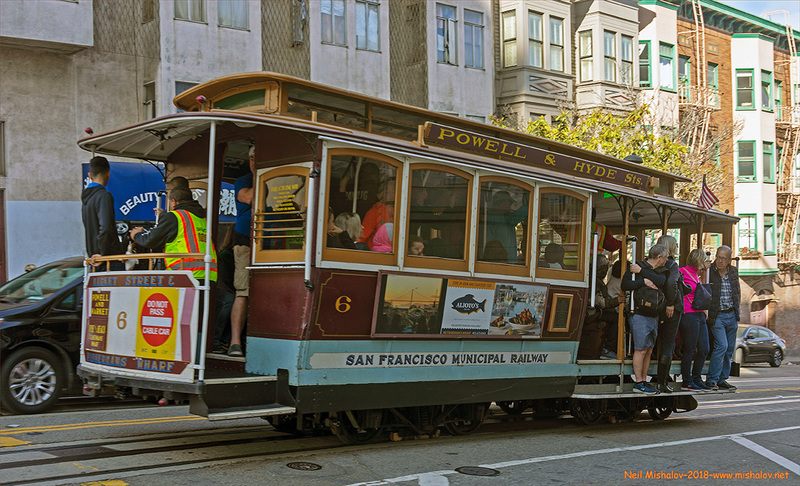 A Powell & Hyde Street Cable Car is rolling down Hyde Street, on its way to Fisherman's Wharf. This is St. Anne of the Sunset Church. Construction began in 1930, and the church was dedicated in 1933. 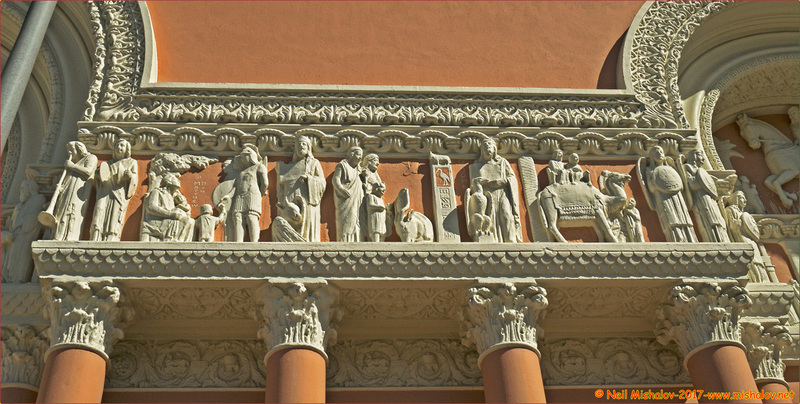 The church has an intricate and beautiful sculpture on the exterior of the building, which was created by Sister Justina Niemierski (1879-1960). This view is looking north. Sister Justina Niemierski, was born Anna Niemierski in Wietrienen, East Prussia (now Poland). She studied at the Berlin Academy of Fine Arts, and her friends and family assumed she would be an artist. Instead, Anna Niemierski became a Dominican nun. 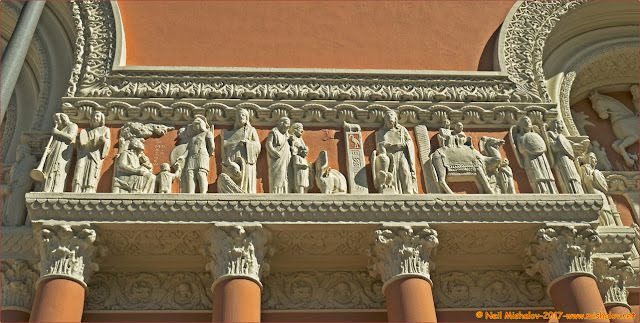 In 1931, when Sister Justina Niemierski was living at Mission San Jose in Fremont, California, she created the sculpture on the exterior of San Francisco's new St. Anne of the Sunset Church. Sister Justina created other religious sculptures during her lifetime; she died on 8 September 1960. "She took part in the religion but was alone in her work," said Sister Mary Mark of the convent. "You could see her work was part of her prayer." This is a view of a part of the sculpture created by Mission San Jose Sister Justina Niemierski. Another portion of the sculpture created by Sister Justina Niemierski. A quick quiz. Can you spot the two elephants depicted in the above photograph? The treed hill ahead is the location of Grandview Park. We are now cranking up the east side of Grandview Park. Mount Sutro and Sutro Tower are ahead. This view is looking east. 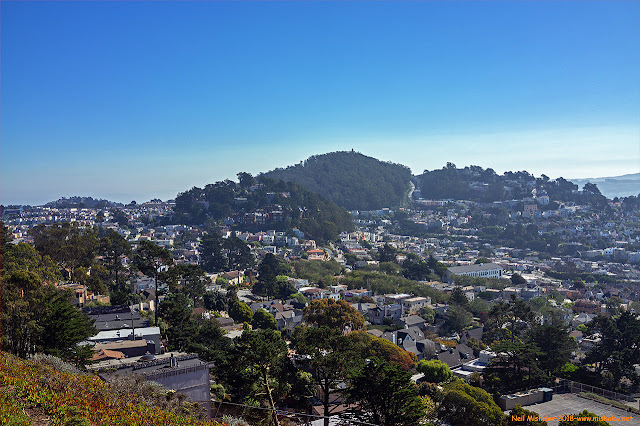 This photo was taken from the summit of Grandview Park; the view is looking northeast. Downtown San Francisco is visible in the distance. 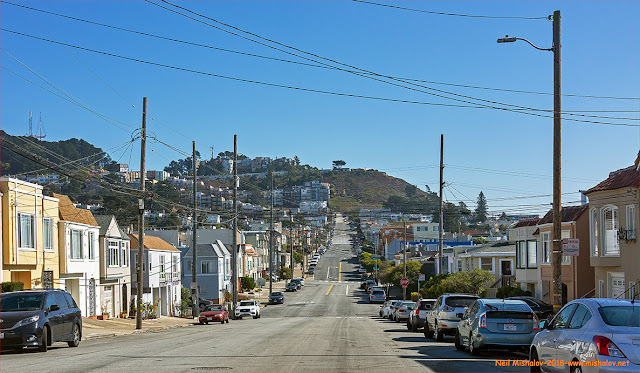 The hill on the right is Mount Sutro, and the residential area at the base of Mount Sutro is part of the Inner Sunset District. 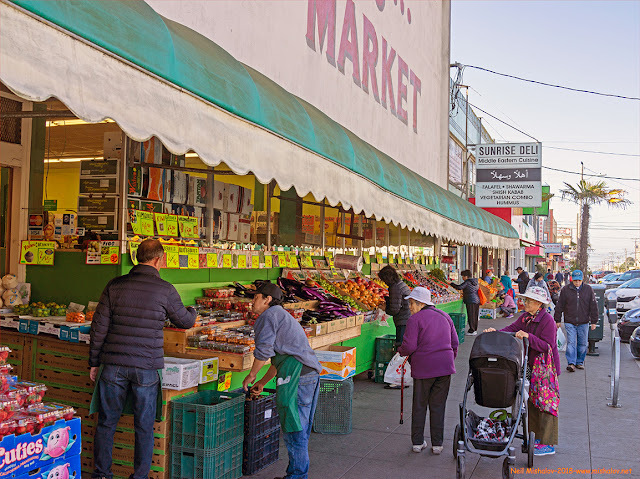 The 22nd Street & Irving Market is located on Irving Street in the Outer Sunset District. 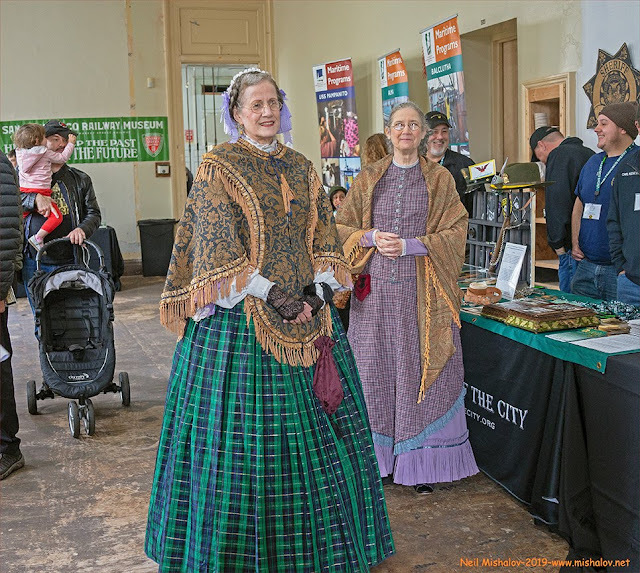 Please note the twin sisters in matching purple jackets and white hats as they look at the fruits and vegetables available for purchase. This is a view of a qigong studio located on Clement Street in the Inner Richmond District. 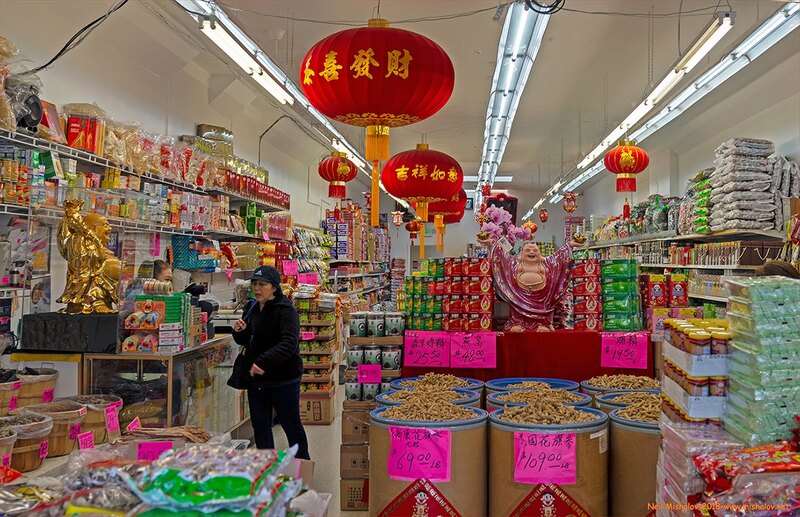 Here is a view of a Chinese variety store on Clement Street in the Inner Richmond District. 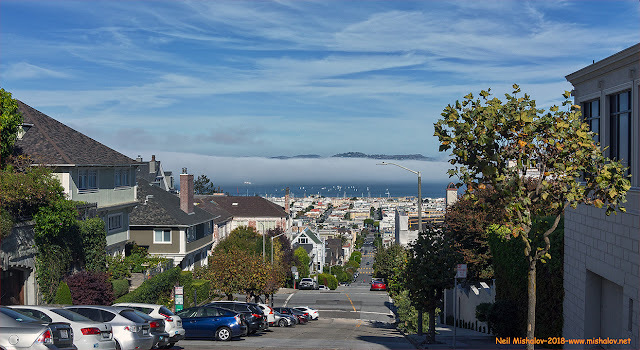 This is a view of the Pacific Ocean as seen from Cabrillo Street at 40th Avenue in the Outer Richmond District. This is a view looking west at the Sunset District, as seen from 14th Avenue in Golden Gate Heights. This is a view from Hawk Hill looking southeast. 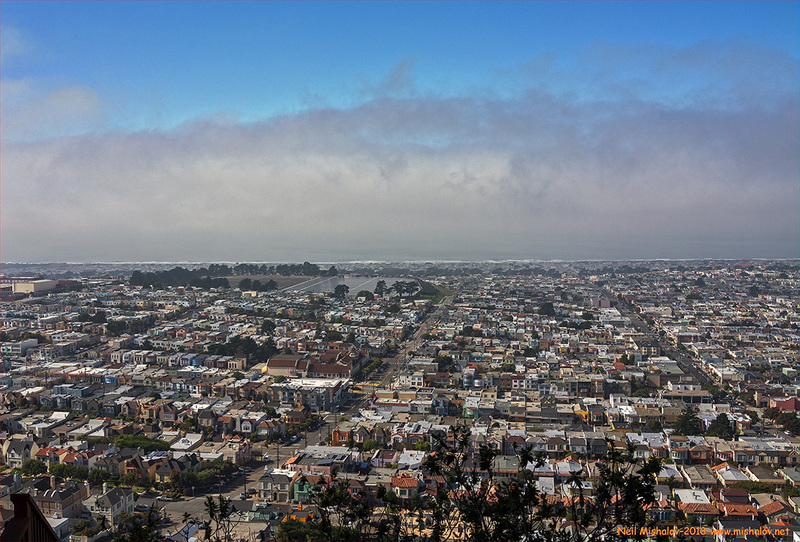 Mount Davidson, Edgehill Mountain, the Forest Hill neighborhood and the St. Francis Wood neighborhood are visible. This is a view from Hawk Hill looking west at the Sunset District and the Pacific Ocean. For thousands of years, strong winds from the Pacific Ocean blew sand from the ocean onto what is now known as San Francisco. 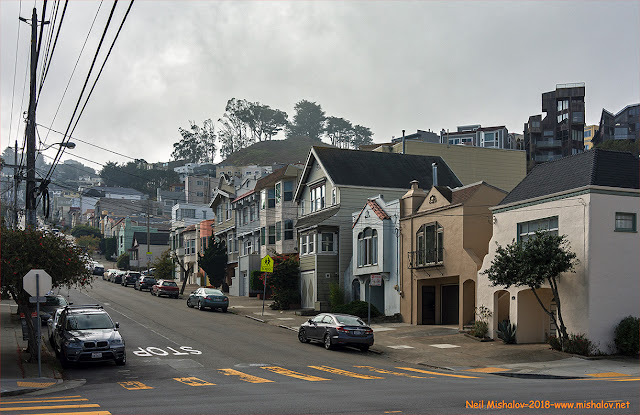 This natural action created sand dunes which multiplied and grew on portions of San Francisco. Hawk Hill is a massive sand dune located about two miles east of the ocean's shoreline. The height of the dune is approximately 650 feet above sea level. After the earthquake of 1906, the dunes of the Outside Lands, now known as the Sunset District and the Richmond District, were bulldozed, paved over with asphalt and concrete, and covered with buildings, as is evident in the above photograph. This new reality left no naturally available source of windblown sand to restore the sand erosion occurring on Hawk Hill. Public access to the ecologically fragile Hawk Hill is discouraged by the City of San Francisco. Hawk Hill sand dune is ahead. This view is looking east from Rivera Street. 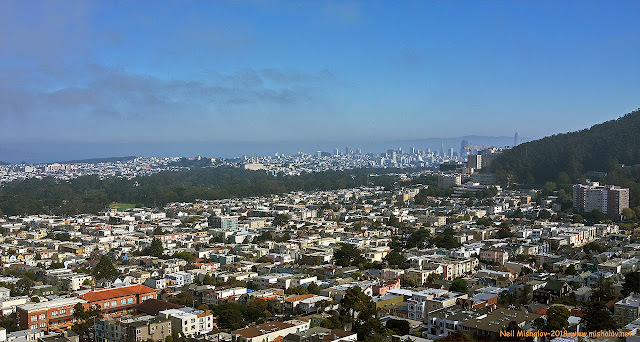 This is a view of San Francisco Bay as seen from Pacific Heights. This vista is looking north. This is a view from Washington Street in Pacific Heights. 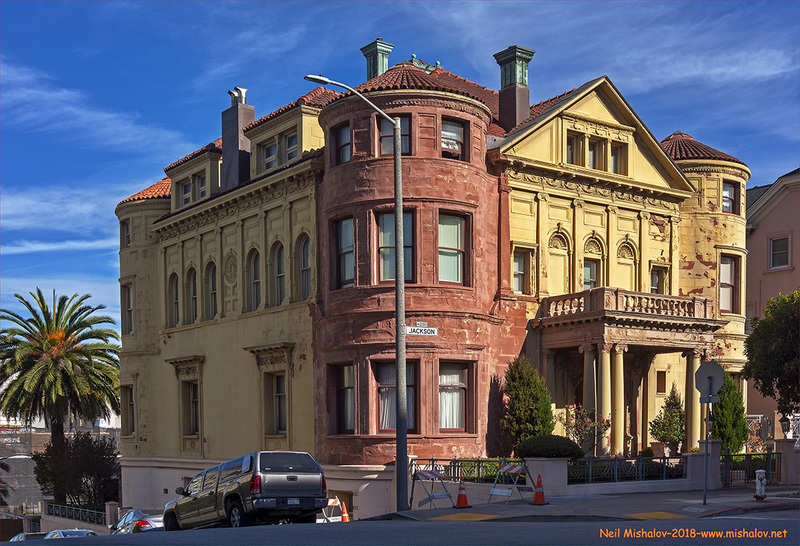 NOW This is the former San Francisco Nazi German Consulate, also known as the Whittier Mansion. 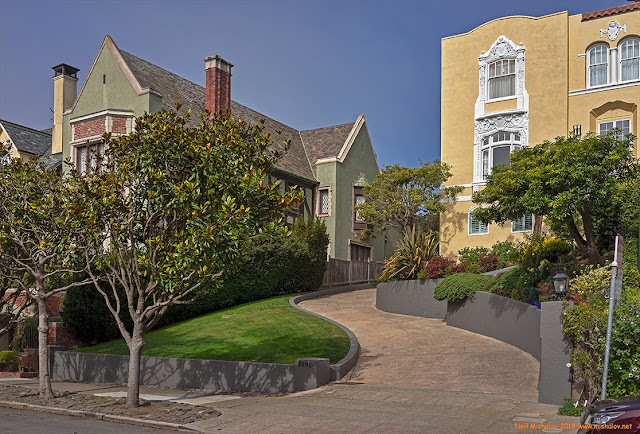 It is located at 2090 Jackson Street, in Pacific Heights. Edward R. Swain designed this Arizona sandstone building. It was constructed between 1894 and 1896 for William Franklin Whittier, a wealthy entrepreneur. Mr. Whittier lived in the house until his death in 1917 at the age of 85. His daughter Martha Smith Whittier Weir sold the house for $44,000 to the Nazi German government in April 1941. 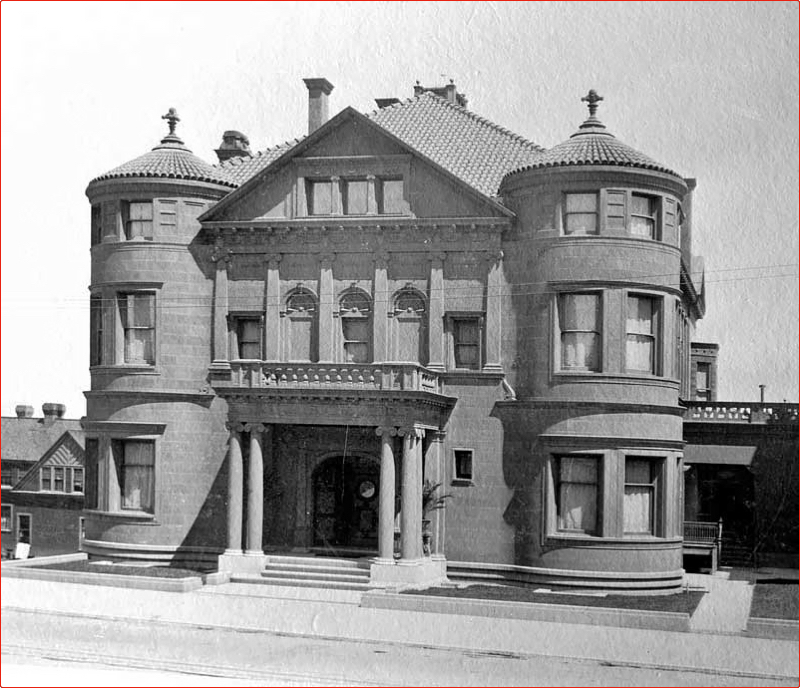 For a short period of time, the mansion became the German consulate in San Francisco. The United States Federal Government seized the property immediately after Nazi Germany declared war on the United States on 11 December 1941, four days after the Japanese bombed Pearl Harbor. The mansion remained bolted shut during the war years. In 1946, the responsibility of government oversight of the property was given to the office of the United States Attorney General. It was then decided to put the property on the market for sale. The California Historical Society purchased the property in 1946. The estate is now a private residence. This building is San Francisco Landmark #75. THEN This is a picture of the mansion in 1910. At that time William Franklin Whittier was still living in the house. 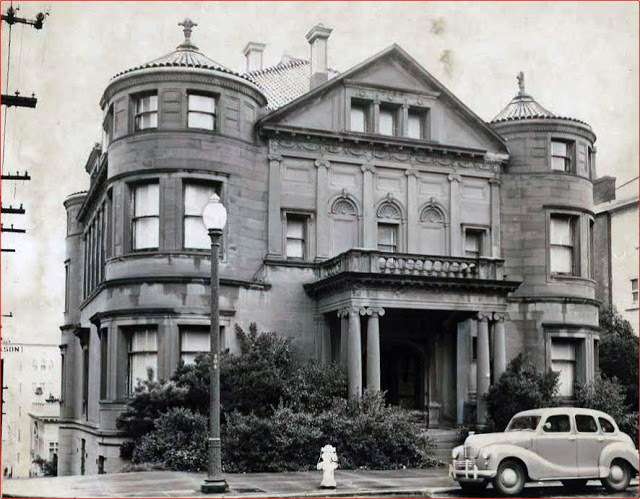 THEN The former Nazi German Consulate as seen circa 1950, after the California Historical Society purchased the property. Thanks to William K. who identified the car as a British Austin Motor vehicle, which helped me determine the approximate date of the photograph. 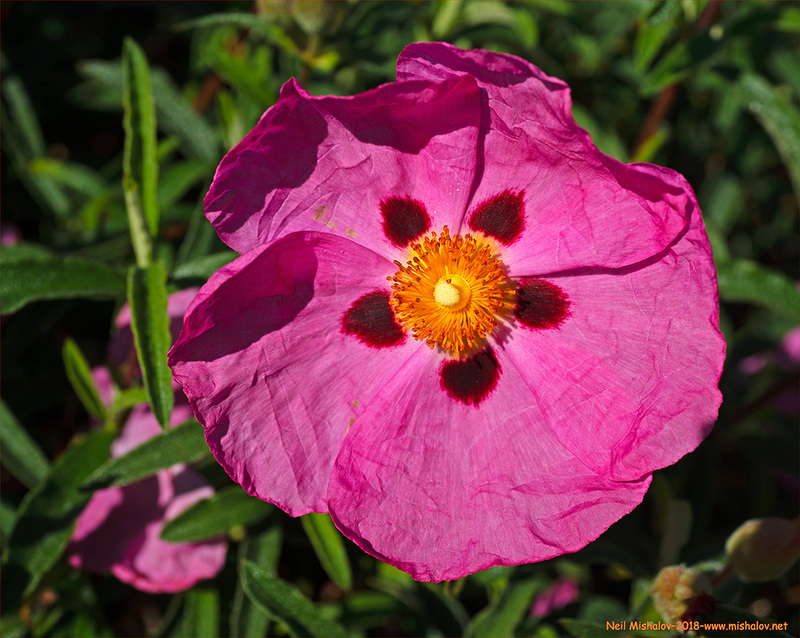 A blossoming flower adjacent to Sunset Reservoir. A few adventurous flowers are peeking through a wooden fence.